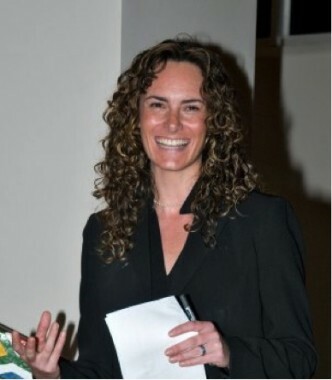 Bonita Meyersfeld is the Director of the Centre for Applied Legal Studies and an associate professor at the School of Law, University of Witwatersrand, Johannesburg. She is an editor of the South African Journal on Human Rights and the founding member and chair of the board of Lawyers against Abuse. Bonita teaches international law, business and human rights and international criminal law. Prior to working in South Africa, Bonita worked as a legal advisor in the House of Lords in the United Kingdom and as a gender consultant to the International Centre for Transitional Justice in New York. She obtained her LLB from Wits and her masters and doctorate in law from Yale Law School. She is the author of Domestic Violence and International Law, Hart Publishing (UK) (2010).